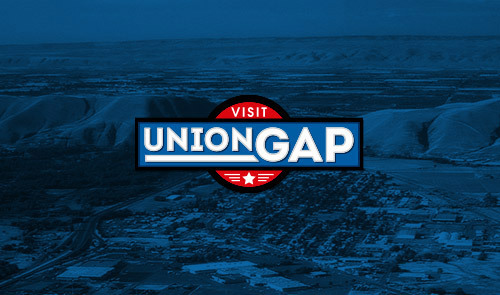 Join us for Washington State's biggest Living History Weekend with Civil War Reenactment during Union Gap's Old Town Days! This year we're kicking off the event with a Friday evening CONCERT IN THE PARK featuring Vaudeville Etiquette and American Honey Band! We'll also have a Beer & Wine garden. Friday night is sponsored by Valicoff Family Farms and you can enjoy Valicoff Estates Wines Friday and Saturday during Old Town Days! FREE ADMISSION AND FREE PARKING ALL WEEKEND! Living History camps open at 10AM Saturday - wander through acres of demonstrations and information about life during the civil war - both at home and on the battlefield. This is truly education through entertainment! Stop at "Education Stations" to learn all kinds of facts on the scavenger hunt - turn it in for prizes! Saturday morning kicks off with a procession in front of the battlefield - soldiers, reenactors, local businesses and more will start the festivities. President Lincoln will speak to the crowd at 11AM, just before the first battle occurs! The day continues with an afternoon battle, live music in Fullbright Park, and finishes up with the popular EVENING BATTLE and FIREWORKS! Plus historical presentations on a range of topics from the time period. Beer/Wine garden. Sunday is the final day to come and wander the camps, enjoy battles at 11:30 & 3:00, hear President Lincoln and more presentations, learn history throughout the camps. Beer/Wine garden CLOSED on Sunday for those that wish to bring families without the presence of alcohol. In addition, enjoy great food, vendors, Kiddie Train Rides, Tram Tours through the Museum all weekend, SELFIE STATIONS to take great family pictures & More! Detailed schedule will be posted closer to the event. Come check it out - FREE ADMISSION, FREE PARKING thanks to our community support through sponsorships!